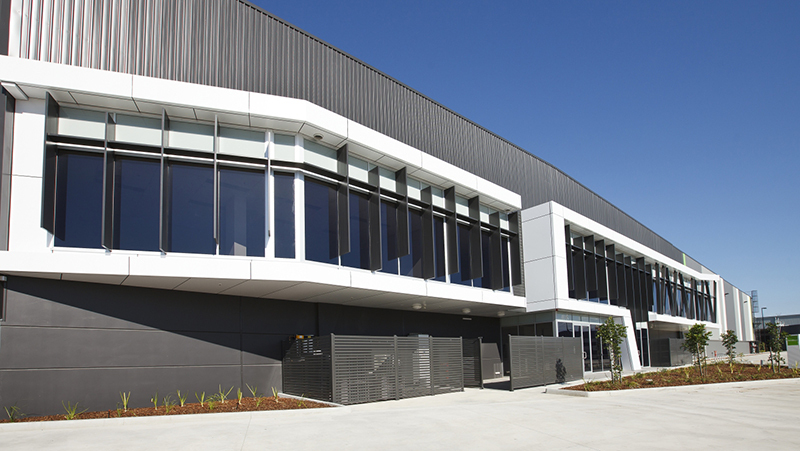 Spaceframe has been building award-winning structures since 1972. 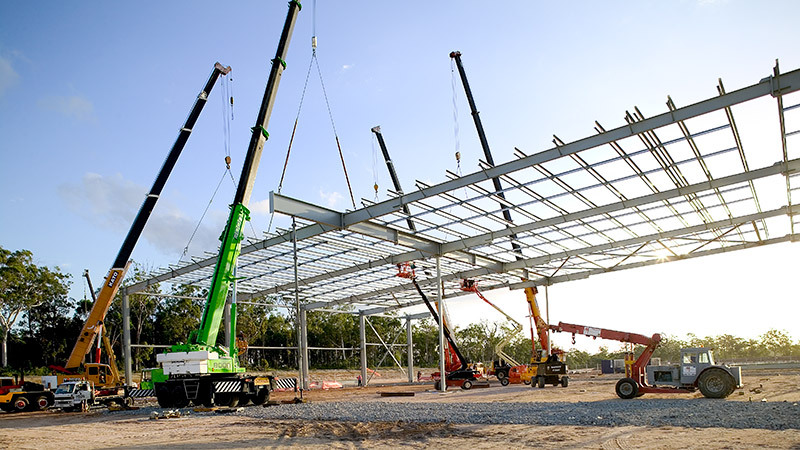 A proud family enterprise and a pioneer of the design and construct model in Australia, Spaceframe continues to build a reputation for delivering beyond traditional limitations to offer a new standard in commercial and industrial construction. Spaceframe works across multiple industry sectors and is always focused on continual improvement of process and technology. “The Spaceframe Way” methodology enables the delivery of projects in quicker timeframes, allowing more time to focus on the quality of the build, delivering better designs and outcomes. At Spaceframe, we believe a project isn't complete until it is absolutely right, and we have achieved 'better everything'. We apply our unique next generation design and construct methodology to deliver exceptional results at all levels of the project. The Spaceframe Way of delivering projects means better designs, better construction timeframes, better finishes, and lower costs. Spaceframe partners with sister specialist companies Sencova* Steel Fabricators and Scantec Refrigeration. These companies supply advanced capabilities to ensure the delivery of innovative, powerful and integrated solutions. 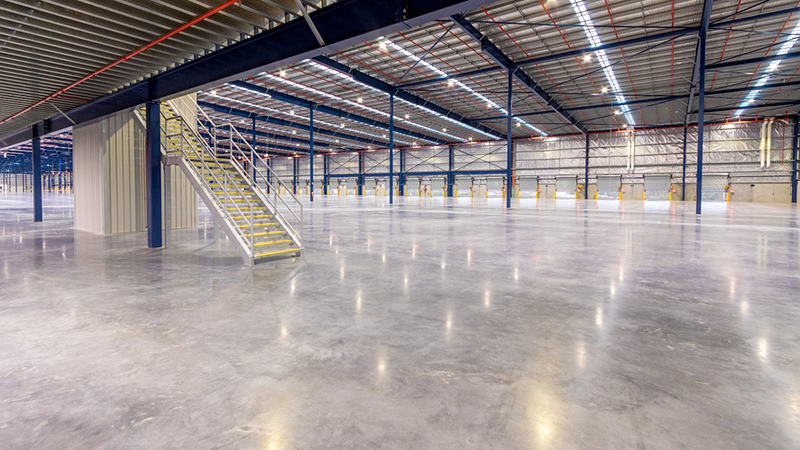 Spaceframe has everything under one roof to deliver better, faster, smarter solutions. 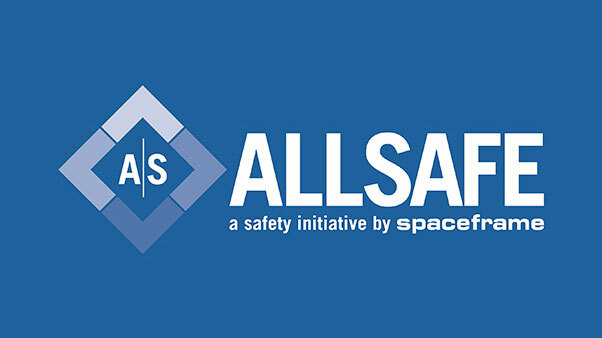 Our AllSafe safety initiative is at the heart of every Spaceframe project. We deeply believe that all incidents are preventable and we strive for the best possible health and safety outcomes every single day. The Spaceframe team is also constantly working hard to find better ways to save energy and water, minimise waste, and look after habitat. Our robust safety, environment and sustainability policies, systems and practices are aimed at reducing environmental impacts, improving the way we do things from project to project, and leaving a positive legacy. Our company structure has evolved to include a multidisciplinary team of professionals who have the capacity to deliver all the components of a project, from design through to completion.